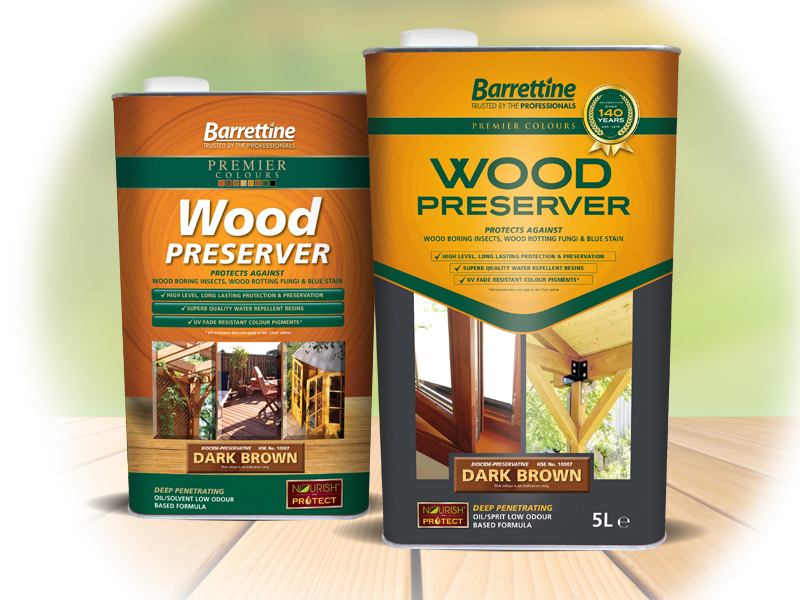 Barrettine’s Woodworm Treatment is a traditional deep penetrating low odour oil/spirit based woodworm killer. 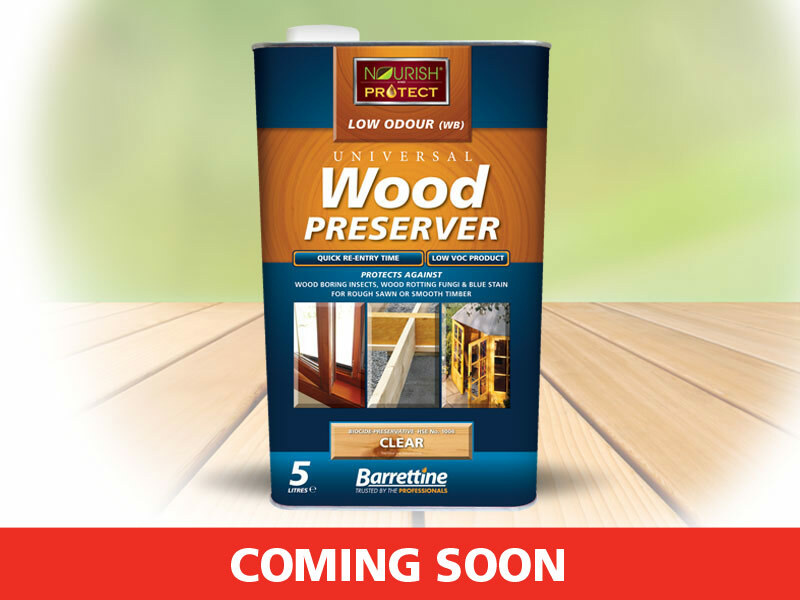 It prevents & exterminates woodworm and wood boring insects such as the woodworm beetle and furniture beetle from treated timber. Ideal for treating furniture, flooring, structural timbers etc. Avoid contact with plastics, roofing felts . 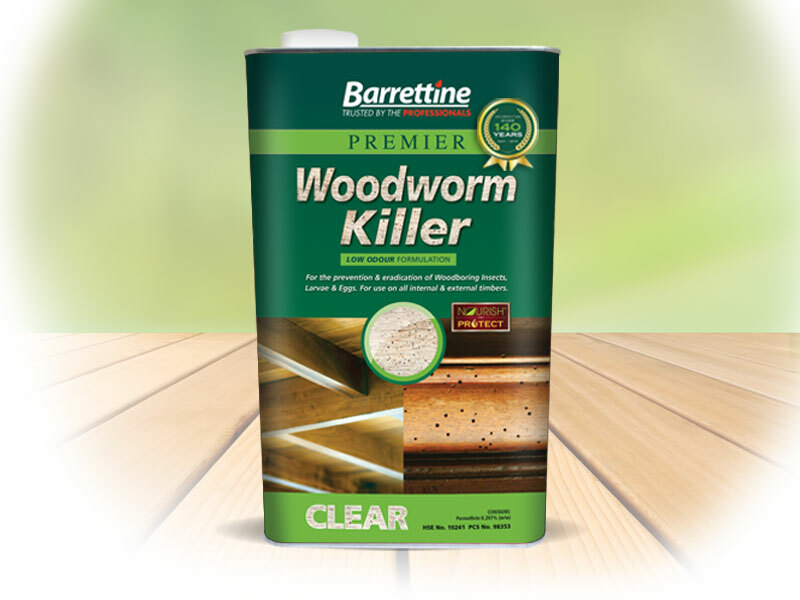 Kills all common woodworm insects including Common woodworm Furniture Beetle, House Longhorn Beetle, Powder Post Beetle and wood boring Weevils. 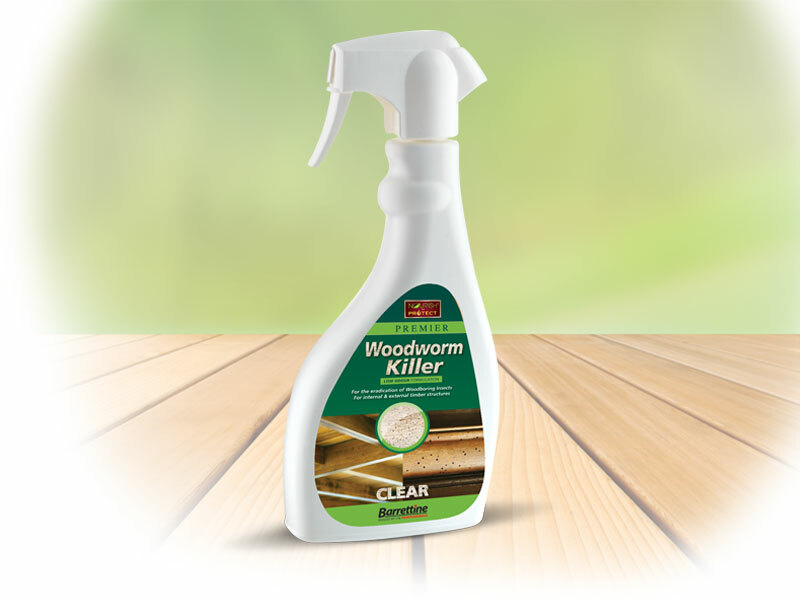 Kills woodworm larvae and eggs when in direct contact. Protects uncontaminated timber against wood boring insect attack. Treated timbers can be polished, stained, varnished or painted when dry. Deep penetrating low odour solvent based, ready to use formulation.